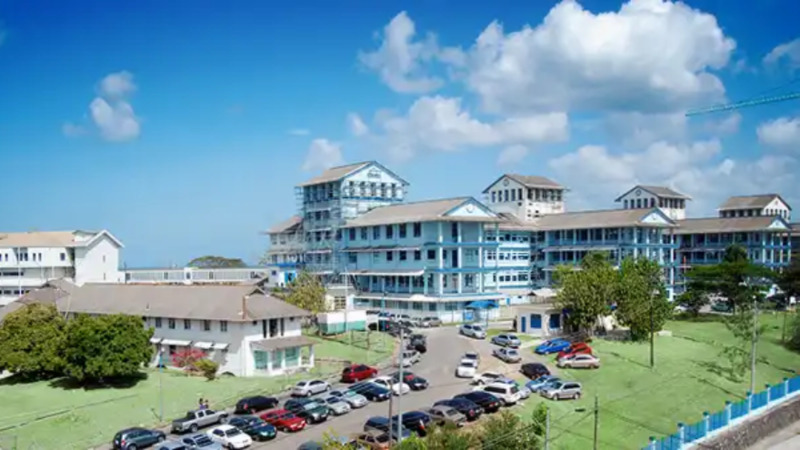 Health Minister Terrence Deyalsingh on Tuesday refuted media reports that the neonatal ward at the San Fernando General Hospital is operating under unsanitary conditions. This comes after a father on Monday revealed that his son was suffering from a bacterial infection, which a doctor told him was caused by the unsanitary conditions at the ward. 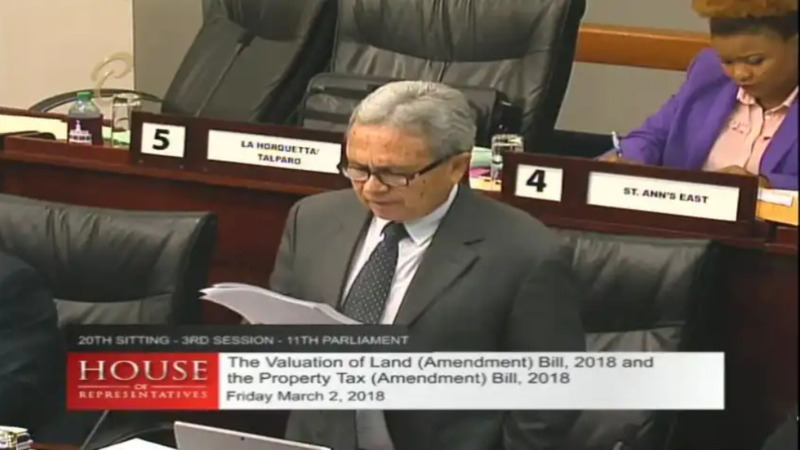 Deyalsingh was responding to an urgent question from Opposition Senator Wade Mark in the Senate on what measures are being taken to rectify the situation in the neonatal ward. 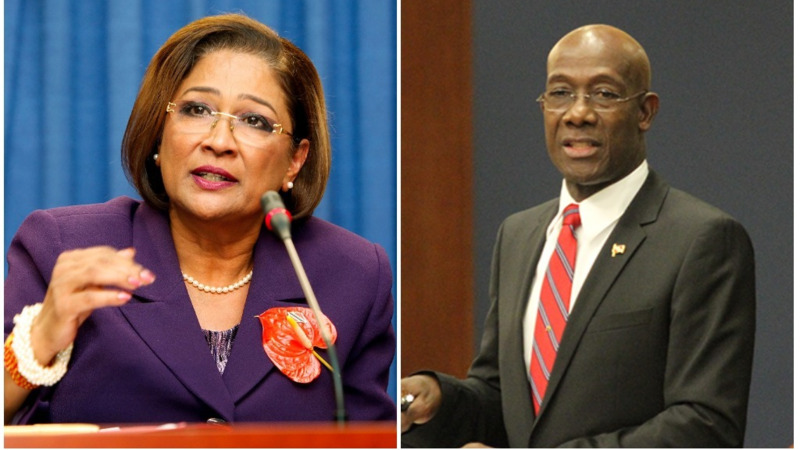 The Health Minister denied that the conditions at the ward were unsanitary. However, Deyalsingh explained that babies born with a bacterial infection were being placed too close to other babies, an issue he said that no one in authority paid attention to. The Health Minister said steps are being taken to rectify the issue. He said, in addition to this, deep cleaning of the facility has been conducted. 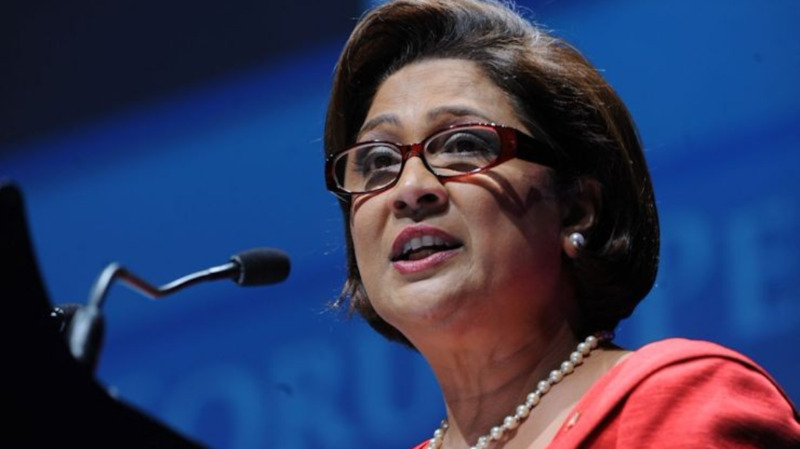 Deyalsingh also assured that the affected babies are receiving treatment. He said the wider problem is that of anti-bacterial resistance, which he noted is a global problem and which he said has unfortunately found its way to the shores of Trinidad and Tobago.